Start losing weight now with help from our team! You are 100% capable of changing your life. We can help. Our plans are 100% medically supervised and physician-approved. Insurance covers the majority of costs for many patients. No gimmicks. 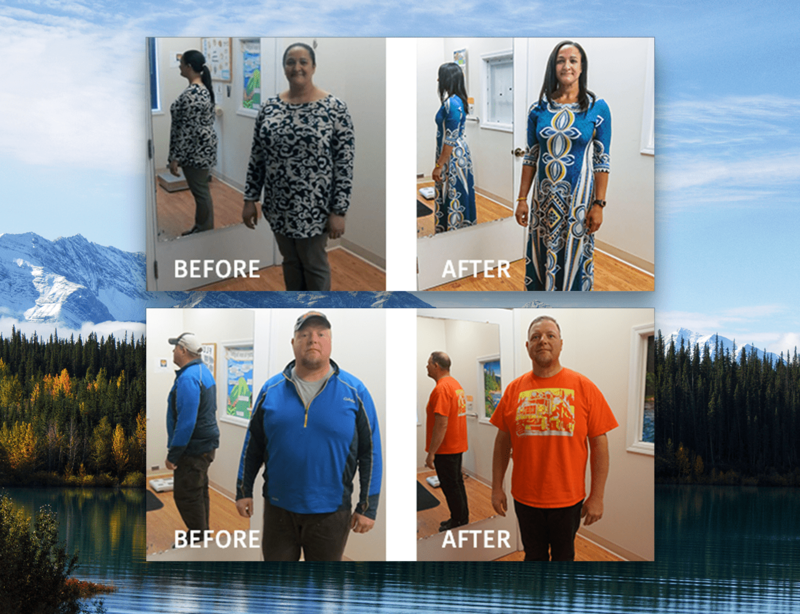 We help regular people achieve real, lasting results. We’re not like anything you’ve tried before. 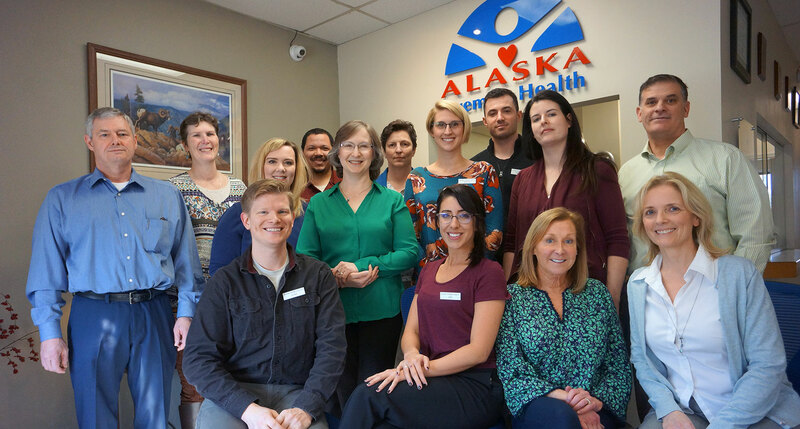 Our approach has garnered a 92% approval rating from our diverse field of patients, making us Alaska’s #1 choice for weight loss for over 25 years! Your success begins with a balanced plan geared specifically to your needs. It’s not magic. It’s not a fad. It’s people like you, doing what it takes to be healthy. A simple, FREE assessment is your first step to success. Kitty exceeded her weight loss goal by 23 lbs! 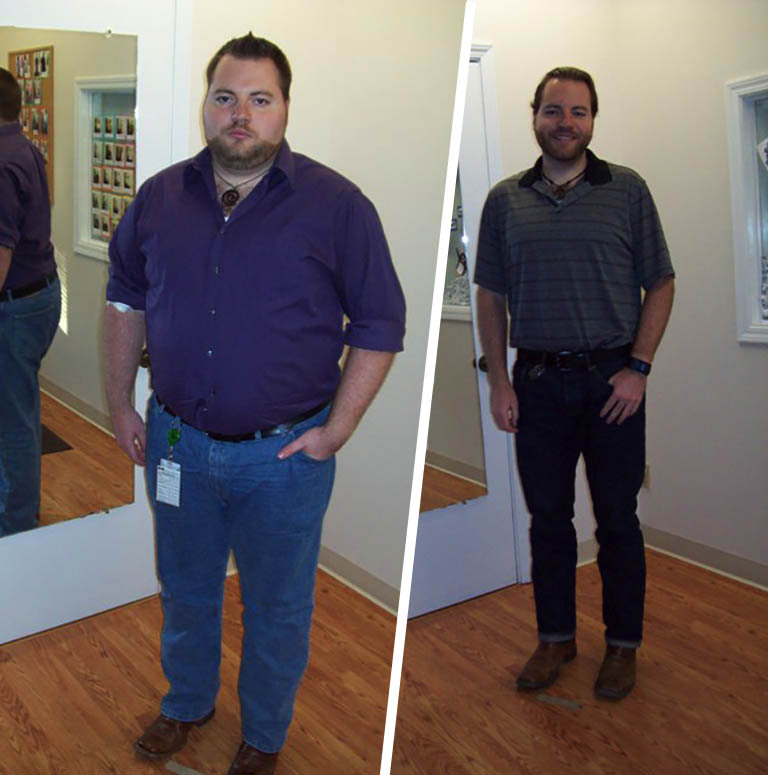 Jamin lost 117 lbs in 13 months! Sometimes the hardest part of making a big change is getting motivated to start. 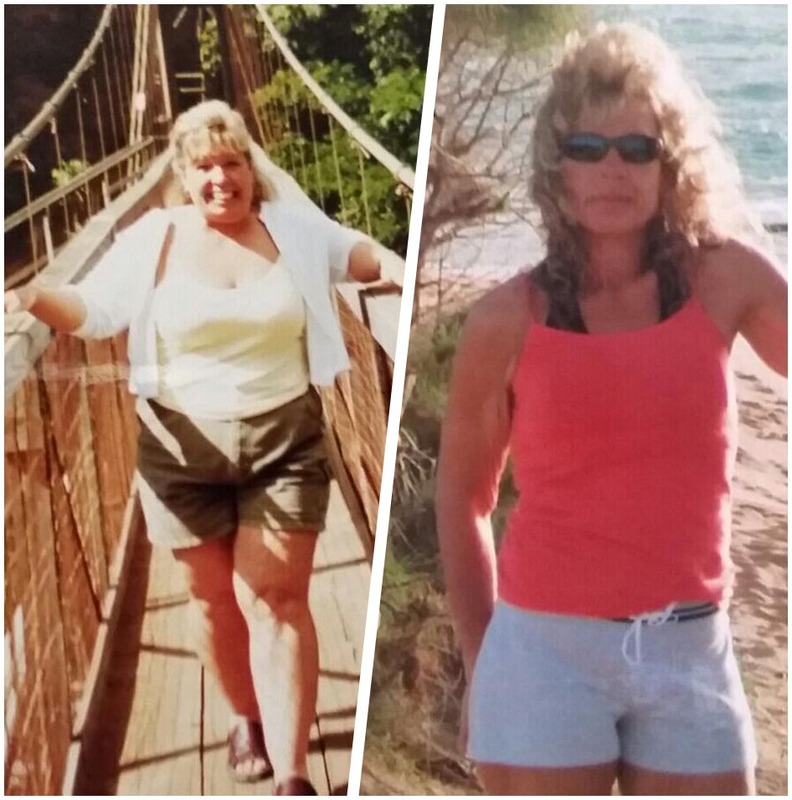 Explore these seriously inspiring stories from real patients to jump start your weight loss journey. Become your own success story. Our physician-guided weight loss programs help you pick a customized plan and start seeing results in just weeks. We can also take care of your primary care needs. Whether it’s an annual check-up/physical or a non-urgent illness, we’ve got you covered. Call 907-561-3488 to learn more.